Yeah. This is THE Nursery. Siapa sangka di rumah teres ada kedai bunga macamni. Remember the nursery I mentioned here? Well, we went there again yesterday to get the new stocks she just uploaded on Facebook. 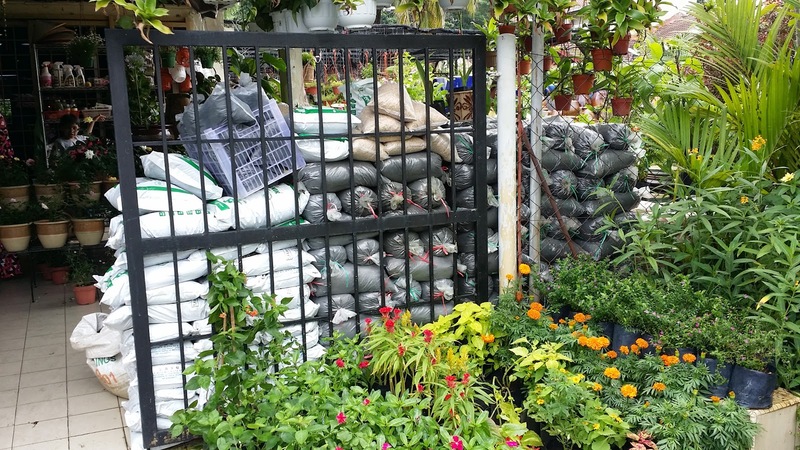 There, at the nursery we met one customer who came all the way from Ampang. 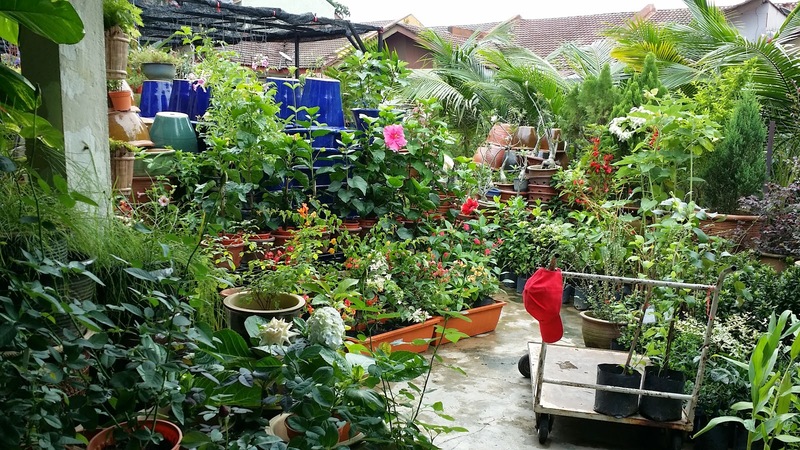 This nursery is in Selayang, by the way. 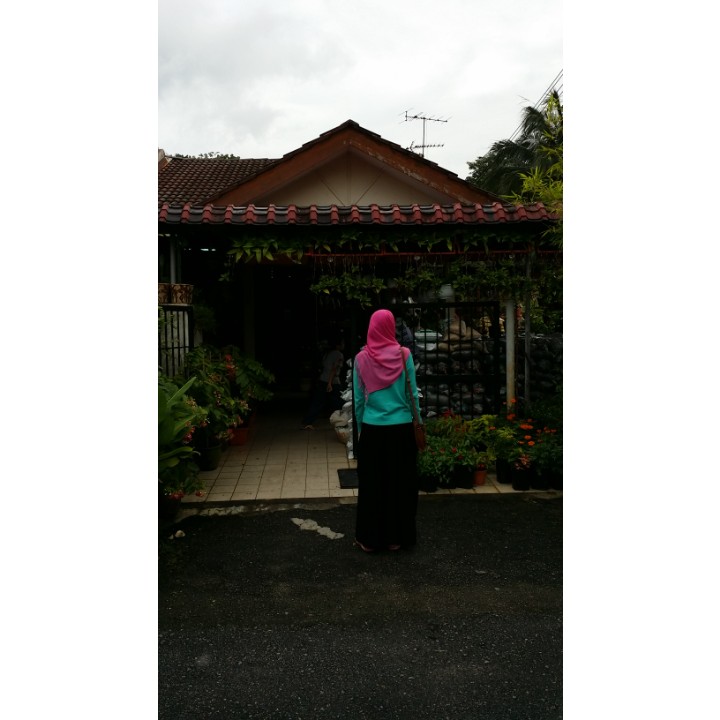 And oh, just few days ago, a nursery owner from KEDAH came. KEDAH to SELAYANG. Here's a deeper view inside. See? It's totally a NURSERY! This lady certainly put shame to those people with empty big lawns. At least, well, at least we could have planted vegetables, right?